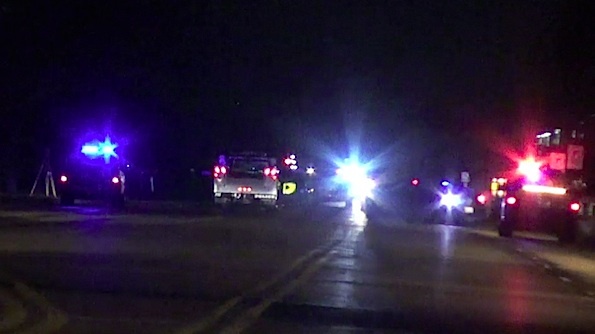 Mount Prospect Police Department closed down Rand Road for rescue and accident investigation overnight Tuesday to Wednesday. 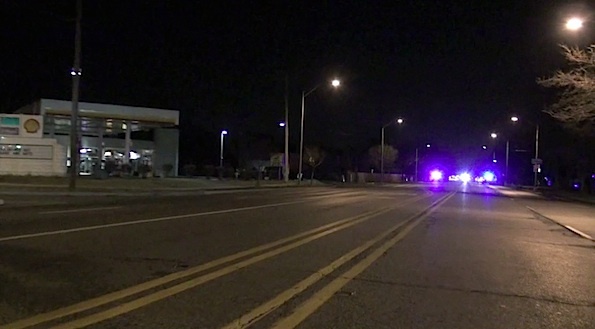 Mount Prospect police and firefighter/paramedics responded about 8:25 p.m. Tuesday to a vehicle vs. pedestrian incident near Rand Road and Euclid Avenue. The victim was described as a male in his 20’s with life-threatening injuries, and transported to Northwest Community Hospital. He was later identified as Matthew Svedman, 19, and was pronounced dead at Northwest Community Hospital. 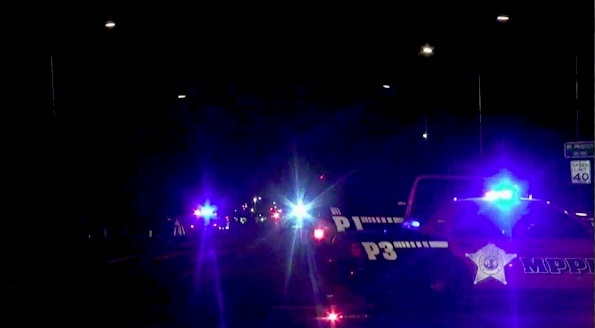 After he stepped into the four-lane roadway and was hit by a vehicle, he was found lying in the southbound lanes of Rand Road south of the intersection of Rand Road and Prospect Manor Avenue. The southbound car that was involved in the incident was driven by a 56-year-old woman from Mount Prospect. The location of the incident was just northwest of the Chicago VW — Autobarn Volkswagen of Mount Prospect volkswagen dealership. The speed limit is 40 mph in the area where the incident occurred. A second rescue-ambulance was requested at the scene for the female driver, who was extremely distraught over the incident. She was not injured, and was not transported to the hospital. Arlington Heights police and Prospect Heights police assisted Mount Prospect police. 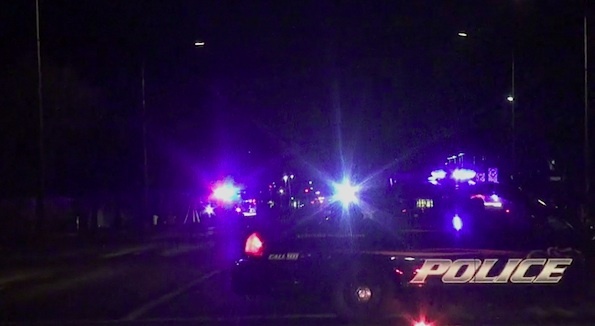 Rand Road was blocked between Elmhurst Road and Euclid Avenue for an extended period Tuesday night. A accident major accident investigation team worked at the scene until about 3:40 a.m. Wednesday. Police are seeking information from any witnesses to the incident, and whether there were any reasons why Matthews Svedman may have walked into Rand Road. Citizens with information are urged to call the Mount Prospect Police Department Major Accident Investigation Team at 847-870-5656. Southbound Rand Road, east of Euclid Avenue. Southbound Rand Road speed limit 40 mph. Mount Prospect Police Department Major Accident Investigation Team. 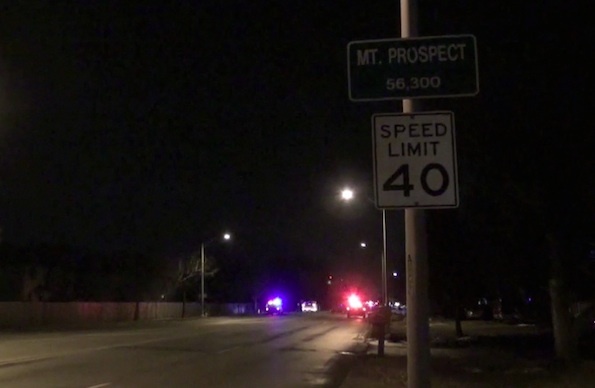 Arlington Heights police relieved Mount Prospect police with the task of blocking southbound Rand Road while Mount Prospect Police Department Accident Investigation Team worked until about 3:40 a.m. Wednesday at the scene.